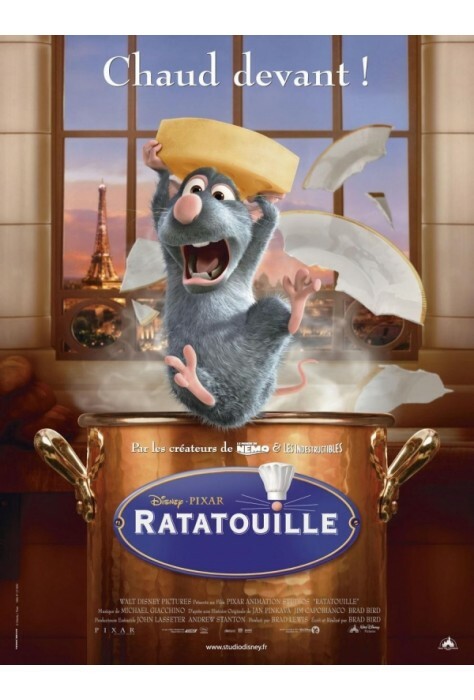 Rémy, the rat, has a dream: to cook. 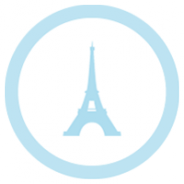 Following in his grandfather’s footsteps, he ends up in Paris in an expensive French restaurant. There he meets Linguini, a boy with no culinary talents. The two pair up with Rémy working by pulling Linguini’s hair from beneath his chef’s cap and Linguini making creations that thrill the customers. They have to avoid the insane head chef and let’s not forget Linguini’s love interest. Things get more and more complicated as the film progresses. 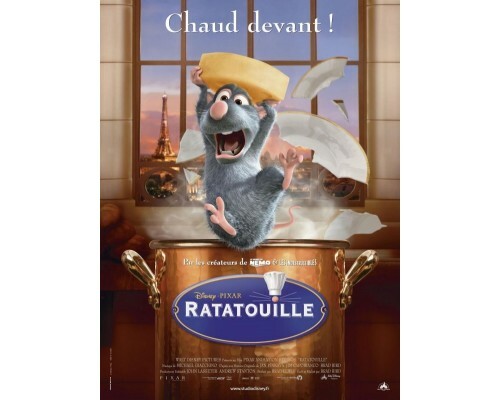 2007, 110 minutes, MPAA rating: G, DVD in English and French, subtitles in English and French. This DVD is imported from Canada.